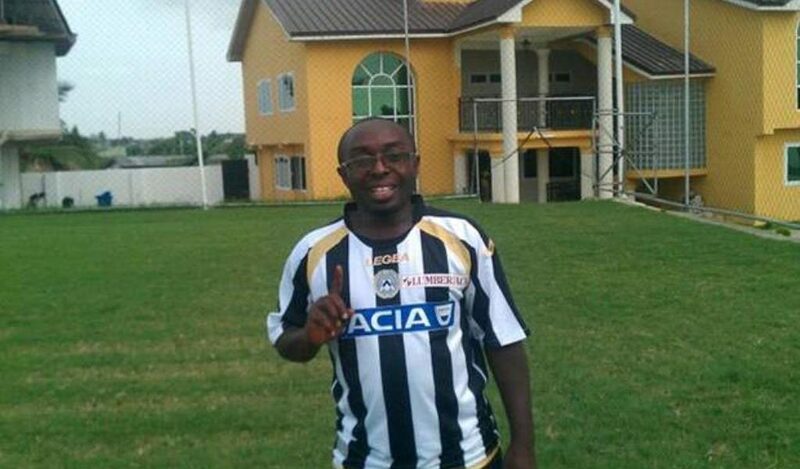 Former Coach of Kumasi Asante Kotoko,Isaac Opeele Boateng has taken a swipe at FIFA saying ‘’FIFA cannot Oppress Ghana .They have no right to give a sovereign country like Ghana an ultimatum.’’. 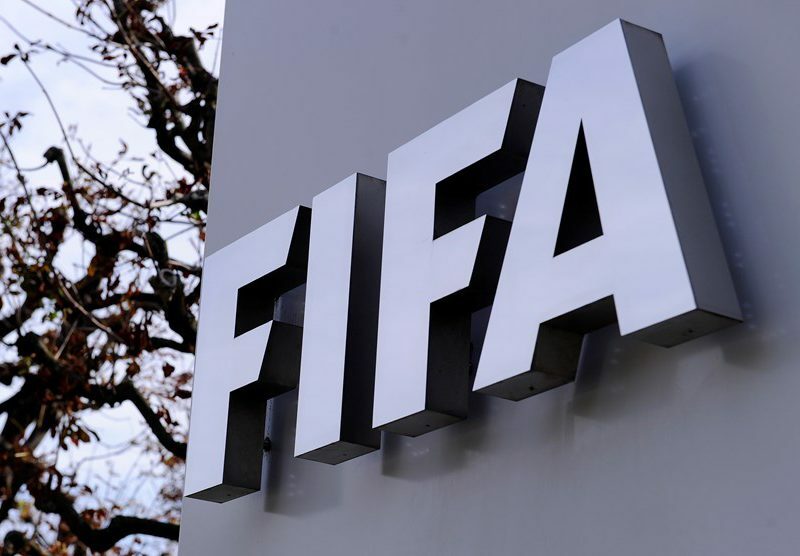 Chief Executive Officer of Data Bank Kwadwo Addai-Mensah, has expressed his disappointment at FIFA’s decision to suspend the Ghana Football Association if the petition to start the liquidation process is not withdrawn. 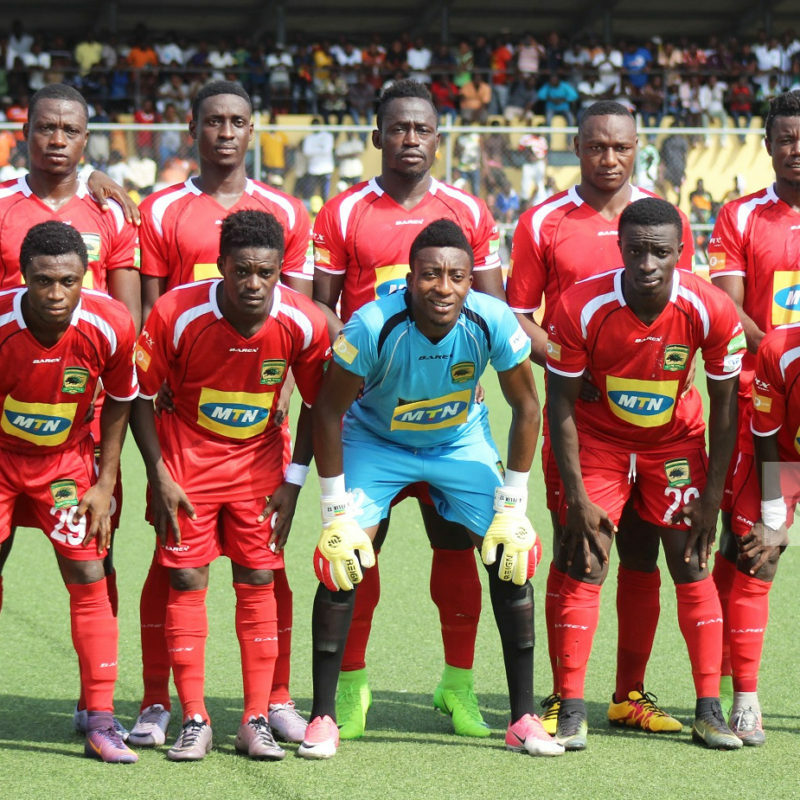 Kotoko have named an eleven-member management team to stirs affairs of the Club. 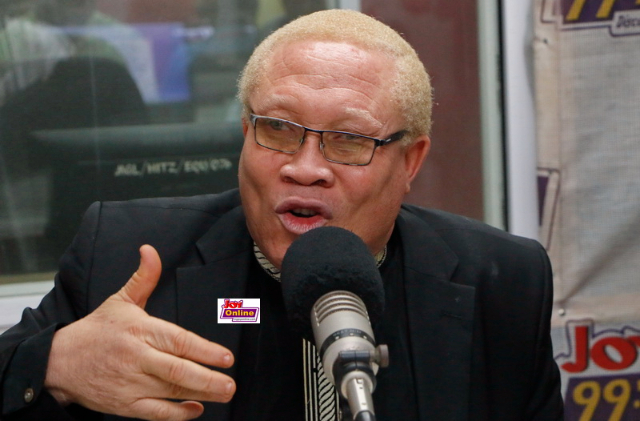 Ghana faces FIFA’s wrath should government fail to withdraw its decision to take the Ghana Football Association to court. 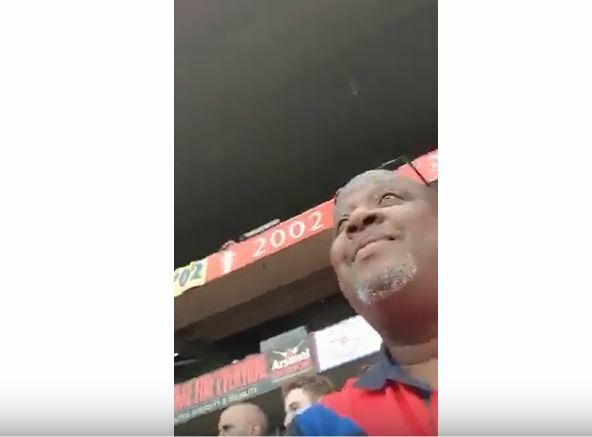 Top Ghanaian broadcaster Kwami Sefa Kayi was at the Emirates Stadium to watch the English Premier League cracking opener between Arsenal and Manchester City. 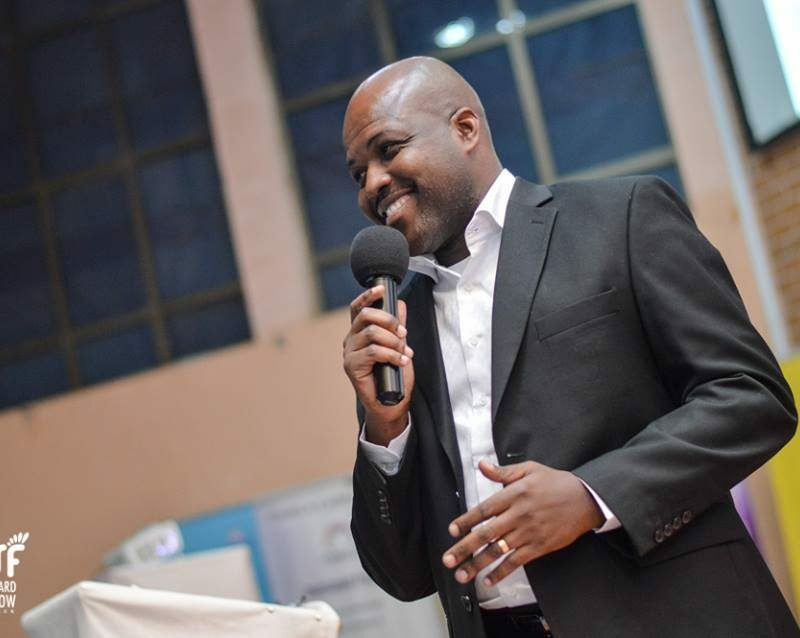 The award-winning broadcaster was among the football fans who watched Arsenal’s opening game of the season. 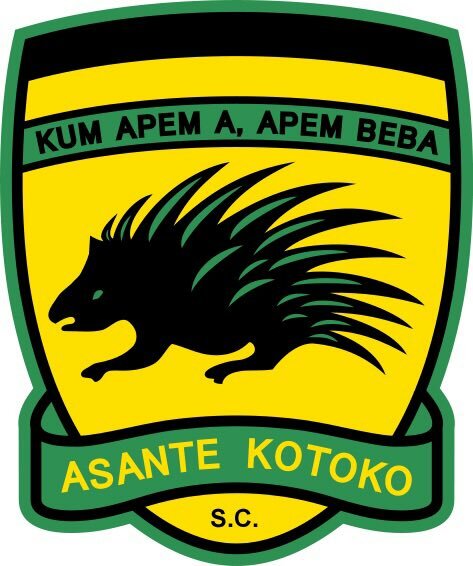 Ghanaian giants Asante Kotoko have officially confirmed the dissolution of its management team. 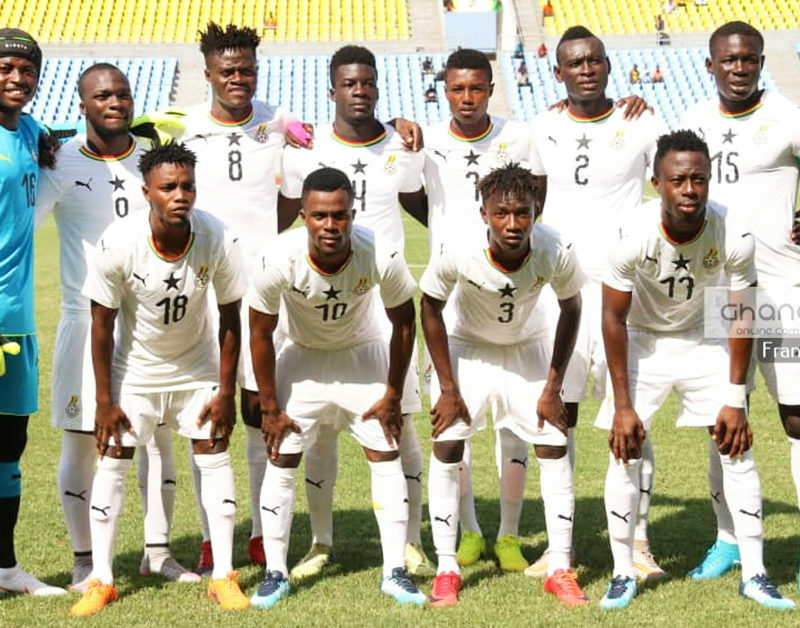 Various media reports carried by outlets in Kumasi peddled rumours of tension within the top hierarchy of the club for weeks. 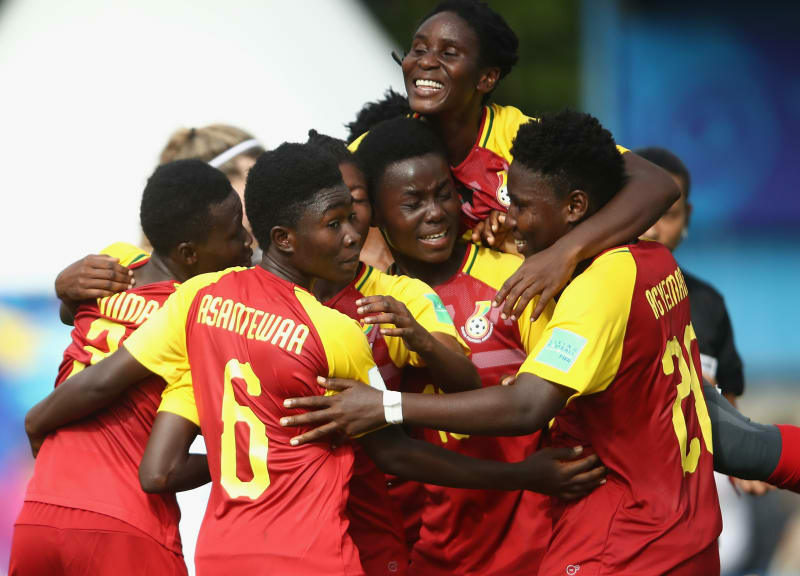 Over 170 Ghanaian players were involved in action over the weekend for their clubs across Africa, Europe, the Middle East and Asia. 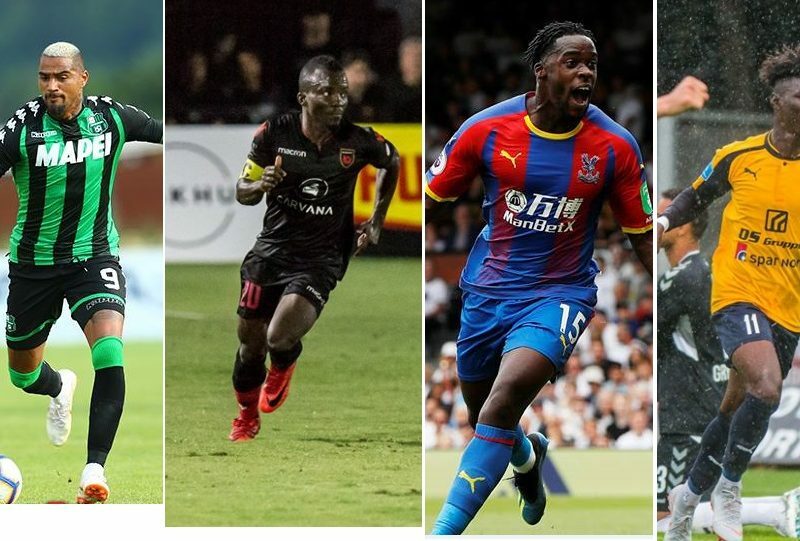 SEVENTEEN players scored 21 goals across various divisions in leagues across the globe.